The writing-intensive 4-week curriculum at Duke University will give participants a grounding in how to read, write, and understand science policy. Participants will write and publish policy briefs, draft proposed legislation, and meet with members of the North Carolina legislature. The optional 6-week practicum extension to the program will allow participants to get hands-on experience working in the SciPol office to produce briefs, memos and legislation for local and national clients at the nexus of science and policy. Each Friday, participants will attend day-long modules focused on leadership training, diversity & inclusivity training, and professional etiquette & advancement. Week 5 – 10: On site at the SciPol offices on 9th Street in Durham, North Carolina. **Each Thursday evening, participants will have a private dinner with an invited speaker who is a researcher or practitioner in the science policy space. The Duke Science Policy Summer Insitute program fee is $1,500. Program fees do not include housing, meals, or travel to North Carolina. The Science Policy Summer Institute does not offer academic credit for participation, but we are happy to work with your own academic institution to arrange independent student, professional development, or continuing education credits. 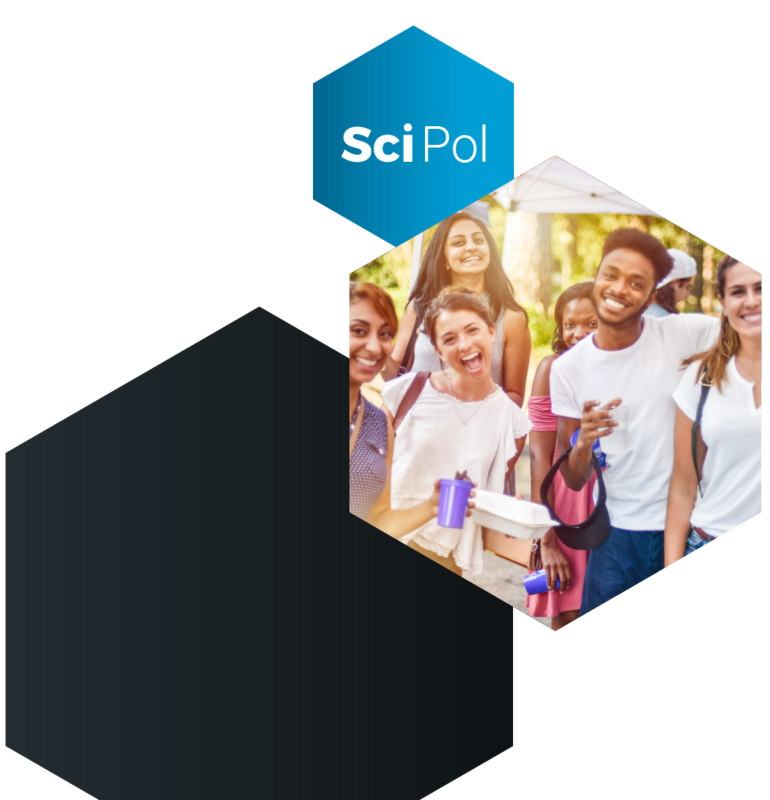 Duke SciPol is a comprehensive resource for scientists, policymakers, the public, students, and other stakeholders to learn about developments in science and technology policy.